Ten international thought leaders from various fields of expertise share their insights on the importance of business integrity and provide recommendations on a policy, organizational and individual level. Integrity is about ethical behaviour, not about rules. It should therefore be subject to continuous dialogue and development. 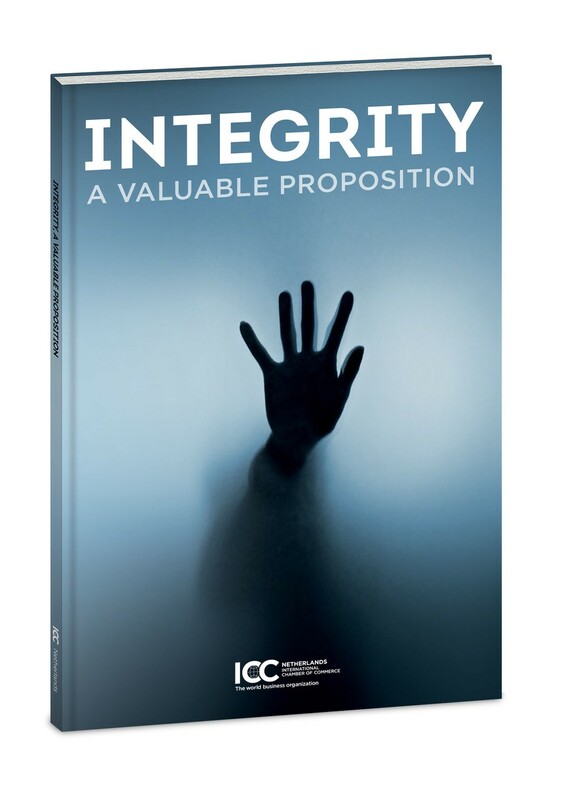 This booklet aims to promote further thinking and invites you to assess your role in paying integrity forward, wherever you go. This book may not be made available on any other domains than www.weekofintegrity.nl. It is, however, permitted to refer to the relevant URL: www.weekofintegrity.nl/booklet. Are We Really Overcoming Corruption? Bárbara Luiza Coutinho do Nascimento, Public Prosecutor, Rio de Janeiro How Corrupted are You? Interested in ICC’s International Integrity and Anti-corruption Conference? You can now pre-register for the Conference on 6 December 2019 by clicking the button below. Business integrity and fighting corruption is high on the agenda of ICC Netherlands. Integrity is not just a topic of continuous dialogue within the Dutch borders, but also in an international context. 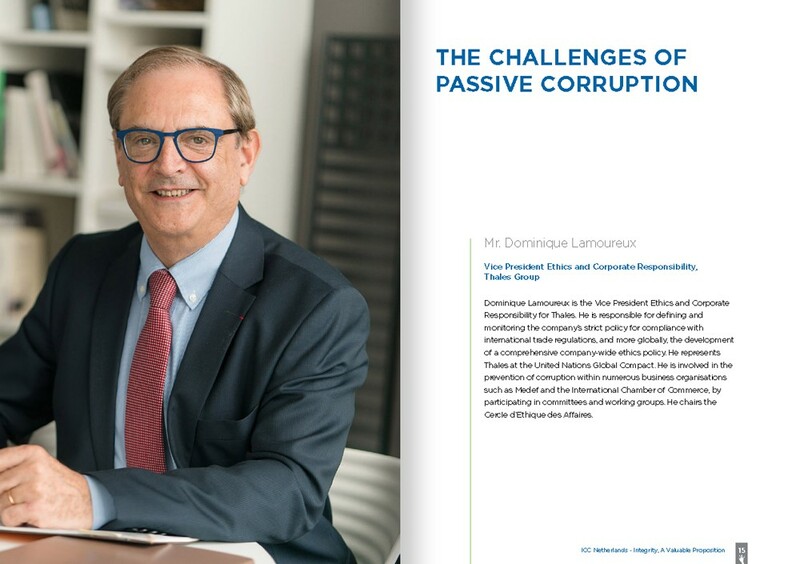 ICC Netherlands promotes this message by organizing workshops and training for the public and private sector, both in the Netherlands and abroad. An active CR and Anti-corruption Commission contributes to the publication of practical guidelines on integrity and anti-corruption. In addition to this, ICC Netherlands has taken the initiative to prepare the brochure “Doing Business Honestly without Corruption”. If you are interested in becoming a member of ICC Netherlands, you can contact the office via info@icc.nl.